Did you know that heart disease is the leading cause of death in the United States for both men and women? Approximately 630,000 Americans die from heart disease each year. That’s 1 in every 4 deaths. 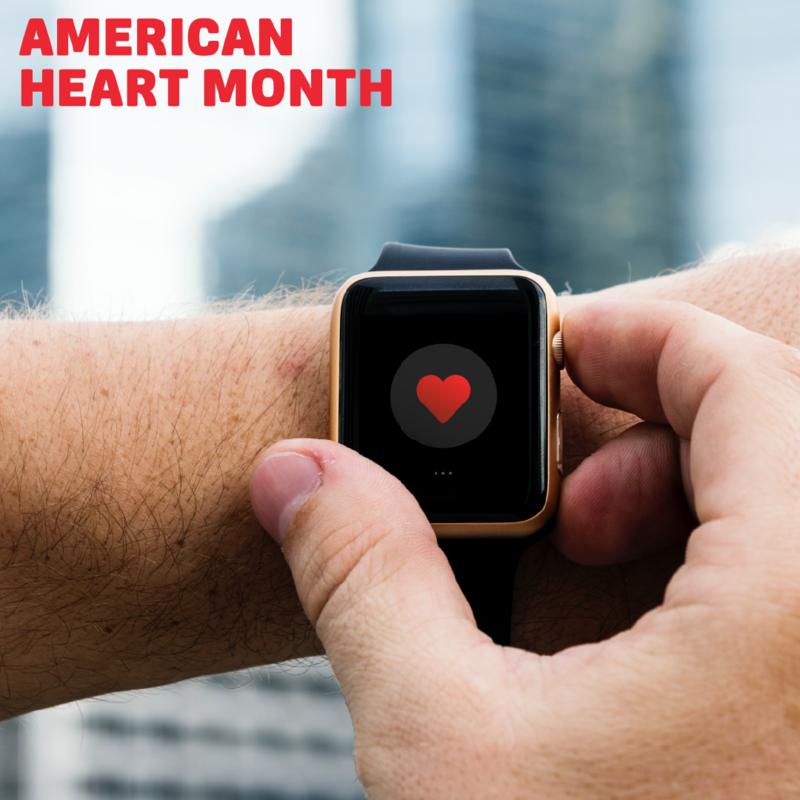 According to the American Heart Association, heart disease can consist of plaque build-up in the wall of the arteries which can make it harder for blood to flow through. Heart disease can result in complications such as: heart attack, stroke and heart failure. High blood pressure, high LDL cholesterol, and smoking are significant heart disease risk factors. Almost half of Americans have one of these mentioned risk factors. Additional risk factors for heart disease includes diabetes, overweight and obesity, poor diet, lack of physical activity, and excessive alcohol use. Hilary Shoemaker, FNP, practices at our Hamilton Medical Clinic. 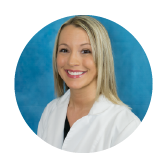 Schedule an appointment with Hilary by calling 816-583-2151.